AA Mobile Road Service can help you with any issues you may have on the road. 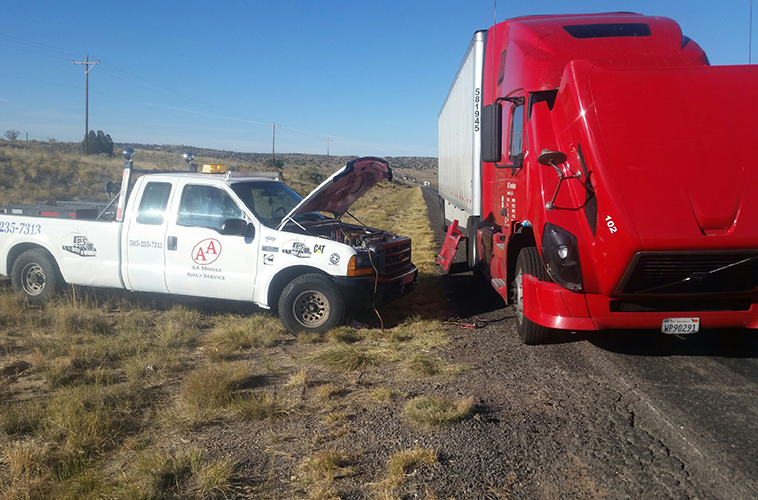 When you're semi-truck, camper or trailer need service, you can count on AA. We are there for you as quickly as possible so that you don't delay your deliveries or trip any more than they already have been. Get your truck back on the road in a timely fashion so your deliveries aren't delayed even longer. Don't worry about being stuck on a trip with your family. We will come to you and fix any issue with your camper/RV. No matter the issue with your trailer, we can get you back on the road in no time. 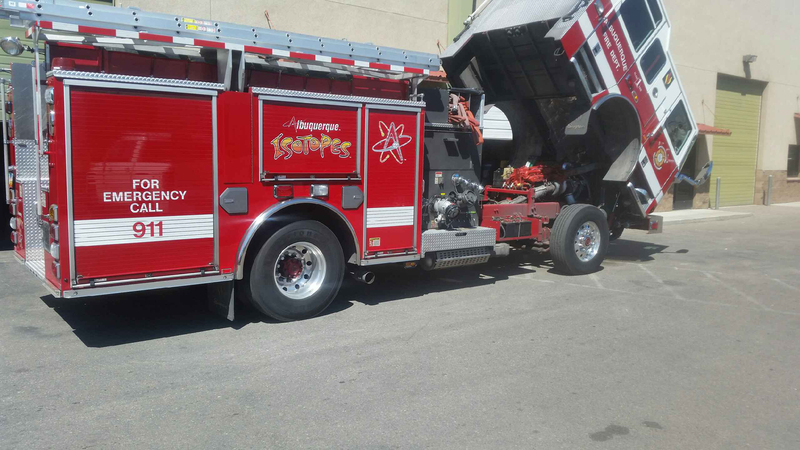 Our certified technicians can fix any problems. We stand behind our work 100%. We will not let you down. Our dedicated and experienced mobile car repair service team will drive to your location to resolve the problem. 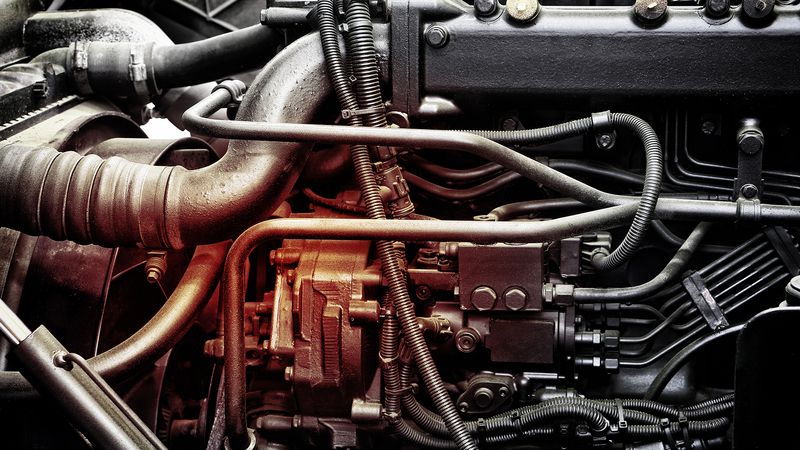 We also offer clients a complete onsite diagnostic service to detect any lingering or potential issues. If you are found on the road, stuck, there is no need to worry. 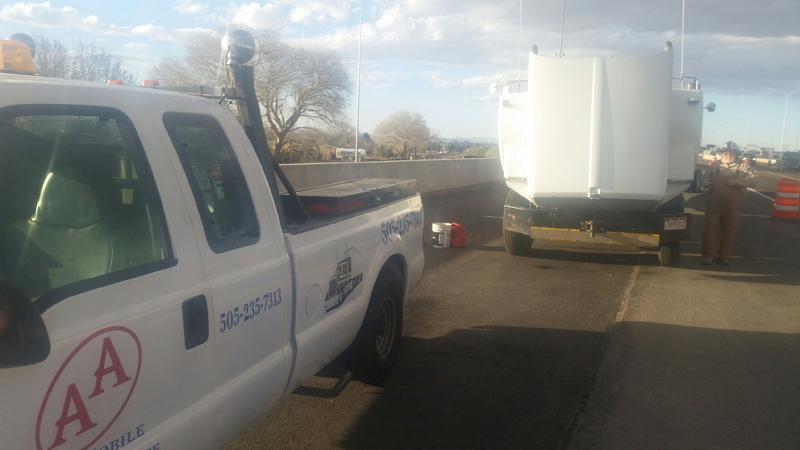 AA Mobile Road Service will service your issue within 200 miles of Albuquerque, New Mexico. Whether your issue is engine related or tire related and everything in between, we can get you back on the road in no time.